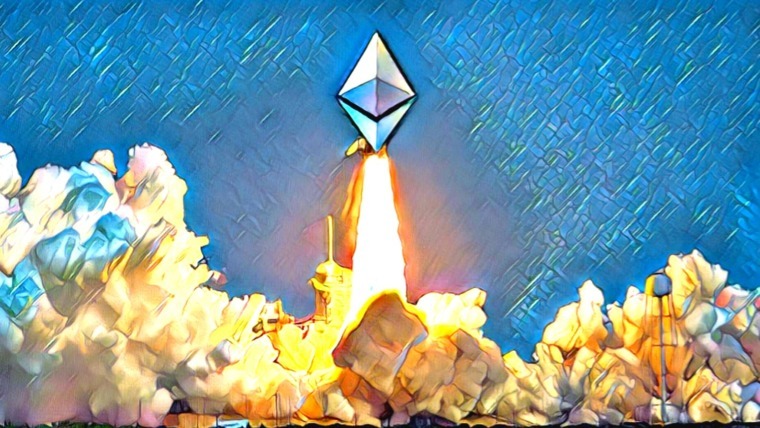 Without a doubt, one of the biggest reasons to feel bullish about Ethereum long-term is the strength of its development community. Go on Meetup in any major city in the world and you’re likely to find an Ethereum-focused group that’s spreading awareness about cryptocurrencies and working to build exciting applications on Ethereum’s blockchain. In many places, the Ethereum meetups are larger and more active than even general all-encompassing blockchain meetups. And the collaborative spirit runs deeper than just cryptocurrency enthusiasts. Developers of some of Ethereum’s biggest projects are often eager to work together as well. The most recent example of this is an exciting partnership announced on July 6 between Status and OmiseGO. 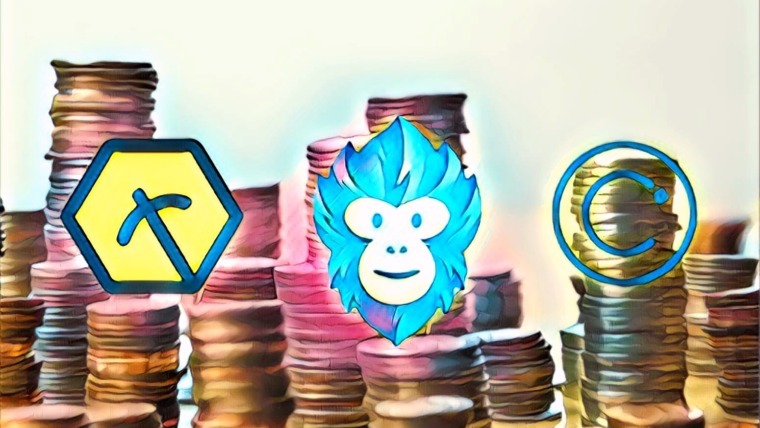 While they share a similar vision for the future of the decentralized ecosystem, OmiseGO and Status are building solutions in much different categories from one another. Status is a mobile operating platform designed specifically to lower the barrier of entry for new users of Ethereum, and drive adoption forward. It combines a browser and an encrypted private messenger into a single mobile platform that makes dapps more accessible and connects community members from around the world. Status also recently reached a significant milestone with the release of the Beta version of their platform on June 27. There are still many bugs to work out, but the release is nonetheless exciting for SNT holders and Ethereum supporters alike. Like Status, OmiseGO is working on the front lines to make mainstream adoption of cryptocurrencies a reality. However, OMG’s solutions are much more geared towards fintech. In particular, the project aims to provide financial infrastructure for the underserved populations of the world that don’t have access to bank accounts or other services that many of us take for granted. Thus far, most users of OmiseGO are located in Southeast Asia, an area of the world that is experiencing substantial economic growth. But with much of Africa lacking adequate financial infrastructure as well, the realm of future possibilities is vast. 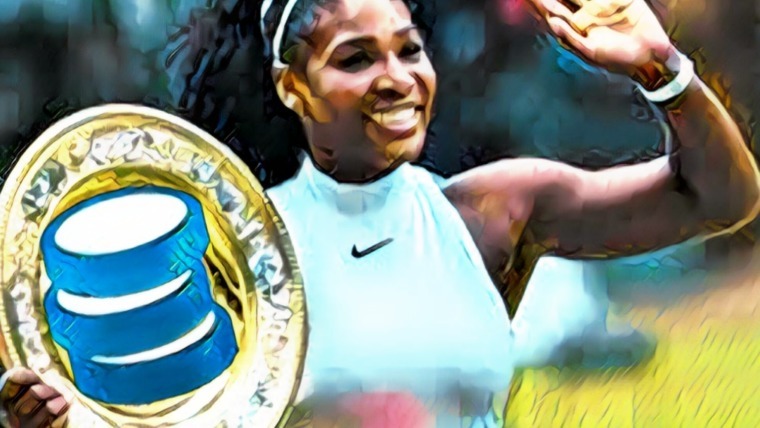 There are more than a couple reasons to invest in OMG, and that makes it a favorite of ours here at Invest in Blockchain and of many people throughout the Ethereum communtiy. 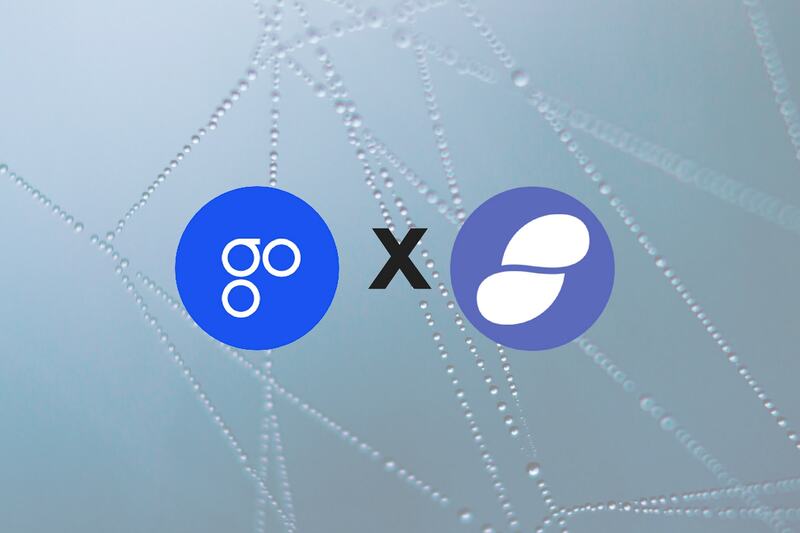 The partnership will see Status work closely with the OmiseGO team to ensure seamless integration of their decentralized exchange (DEX) as well as collaboration in scalability research. This partnership extends well past the immediate product feature benefits and looks ahead to the advancement of the web3 ecosystem. One immediate benefit discussed in the announcement is the integration of OmiseGO’s Plasma-based DEX. This will be done indirectly by integrating the OMG Wallet Software Development Kit (SDK) into the Status native wallet, which then makes it possible to access the DEX through the Status mobile interface. For those that don’t know much about it, Plasma is to Ethereum essentially what the Lightning Network is to Bitcoin — a promising scalability solution that is still very much in its early stages. 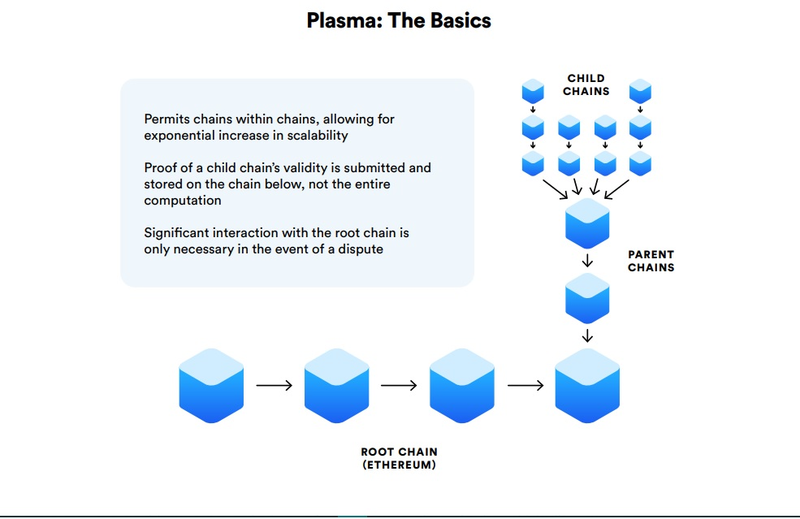 The main technological difference between Plasma and the Lightning Network is that Plasma uses child chains to alleviate the burden on the main chain, whereas the Lightning Network uses payment channels to process transactions off-chain. The OmiseGO team has been making fast progress on the DEX, and this partnership should help ensure that they can maintain their pace. 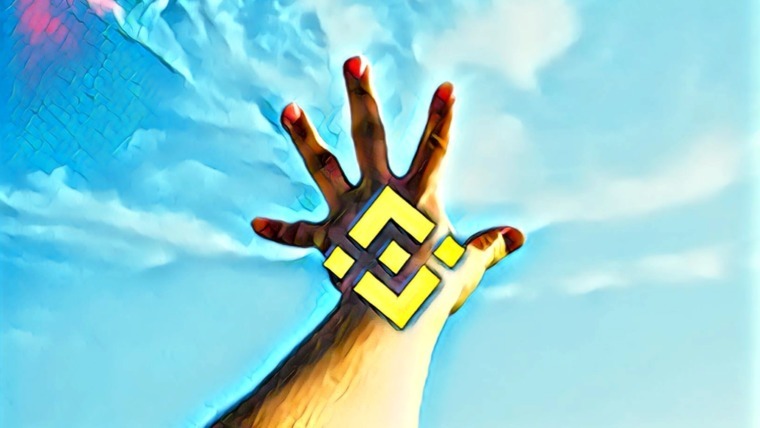 Once it is live, the DEX will enable a new degree of blockchain interoperability, as well as cross-chain transactions between non-Ethereum blockchains such as Bitcoin. This will greatly improve liquidity and social scalability. And, as anybody who has spent time in Southeast Asia can attest, mobile phones are an absolutely critical piece of technology for bringing people out of poverty and into new economic prosperity, which is what OmiseGO aims to do. Mobile phones offer a global connection and enable greater exchange of goods and services, the precursor to innovation and economic growth. Considering that the Status development team has an expertise in mobile applications, there’s practically no limit to the advantages they can provide to the OmiseGO team and their user base which heavily relies on mobile technology. All things considered, this partnership between OmiseGo and Status offers a lot of positives both now and potentially down the road, with no drawbacks. It will be exciting to see how the collaboration helps propel adoption of cryptocurrencies in the years ahead.